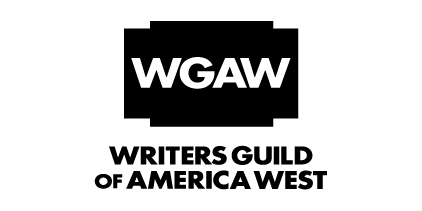 American Lucky Star Film LLC. Anhui 1895 Film and Television Media Co., Ltd.
Anhui Star Culture Communication Ltd.
Arts and the world (Beijing) Film and Television Media Co., Ltd.
Beijing Bailu International Film Culture Media Co., Ltd.
Beijing Beiying International Media Co., Ltd.
Beijing Creating Time Way Culture Development Co., Ltd.
Beijing Dongwang Culture & Development Co.,Ltd. Beijing Dragon Fly Film Production Co., Ltd.
Beijing Going Zoom Media Co.
Beijing Golden Mileage Art and Cultural Co., Ltd.
Beijing Hongyiyuan International Film Media Co., Ltd.
Beijing Hualu Baina Film&TV Inc.
Beijing Jinxuan Cultural Communication Co., Ltd.
Beijing Lan Yue Eastern Culture Development Co., Itd. 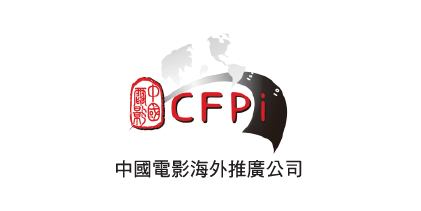 Beijing Oriental International Culture Media Co., Ltd.
Beijing peace co culture media Co., Ltd.
Beijing Perfect Credit Pictures Co., Ltd.
Beijing Qitian Dadi Film and Television Culture Communication Co., Ltd.
Beijing Sanhongmen Culture Communication Co., Ltd.
Beijing SDT Media Co., Ltd.
BEIJING SHANHAIXING FILM & TV CO.,LTD. 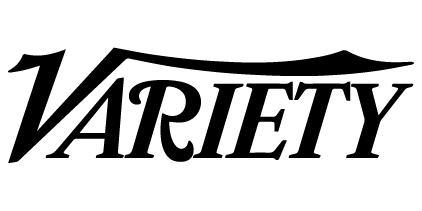 Beijing Xinbaoyuan Film and Television Investment Co., Ltd.
Beijing Yourpet Pictures Co., Ltd.
Beijing Yuanchun Media Co., Ltd.
Beijing Zhong Yi Cultural Media Co., Ltd. 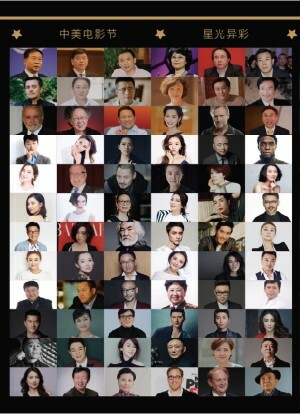 Bona Film Group Co., Ltd.
Changzhi Yinguang Cinema Line Co, Ltd.
Chongqing shenghua film production Co., Ltd.
Desen International Media Co., Ltd.
DMG Entertainment and Media Co., Ltd.
Donghui Borui Film and Television Culture Media (Beijing) Co., Ltd.
Dongyang Le Flower Film And TV Co., Ltd.
Foshan Macrostoma Vedio Media Co.,Ltd. 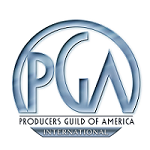 Guangzhou Sixth Day TV & Movie Advertising Co., Ltd.
Hairun Movies & TV Production Co.,Ltd. Henan BLUE WING PICTURES culture media Co., Ltd.
Huahuang Pictures (Suzhou) Co. Ltd.
Huayi Brothers Media Co., Ltd.
Hubei Chinese Radio Film and Television Media Co., Ltd.
KHORGAS BUER PICTURES Co. Ltd.
Liangshan Culture, Radio, Film, and TV Media Group Co., Ltd.
Nanjing Lan Image Culture Co.,Ltd. 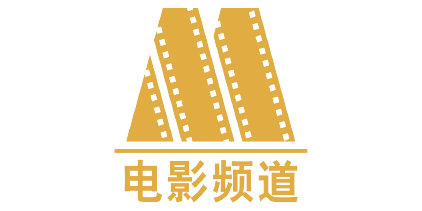 Perfect Pictures and Media Co., Ltd.
Sage Culture Media Co., Ltd.
Shaanxi Culture Industry (Film&TV) Yida Media Co., Ltd.
Shanghai Creasun Media Culture Corporation Ltd.
Shanghai East Movie Media Co.,Ltd. 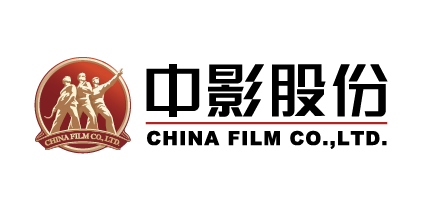 Shanghai Film Group Co. Ltd.
Shanghai Guanyi Culture & Communication Co., Ltd.
SHANGHAI GUANYI MEDIA AND COMMYNIATION CO., LTD.
Shanghai Hua Da Film Co., Ltd.
Shanghai Sheng Chen film and television media Co., Ltd.
SHANGHAI SMG PICTURES Co., Ltd.
SHUNDE Willowbank cultural diffusion Co.,Ltd. 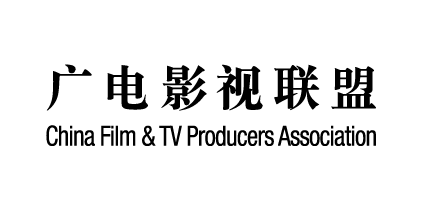 Sichuan Huatai Feiya Film and Television Culture Communication Co., Ltd.
SOMA CUBE PICTURE WORKSHOP LTD.
Taizhou Liang Run film and television culture development co., LTD. The Space Film International Investment Co., Ltd.
Tibet Fanchen Film, Culture & Media Co. Ltd.
Uneed International Culture & Entertainment (Beijing) Co., Ltd.
Wenzhou Yongjia Media Co., Ltd.
Xi’an Qujiang Yaya Film & TV Culture Co., Ltd.
Xiaoxiang Film Group Second Film Co., Ltd.
Zhejiang Dongyang Zhongguang Film and Television Cultural Co., Ltd.
Zhejiang Haifu Culture Media Co.,Ltd. 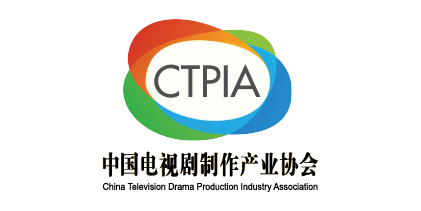 ZHEJIANG HETONG FILM AND TELEVISION CULTURE CORP.,LTD. 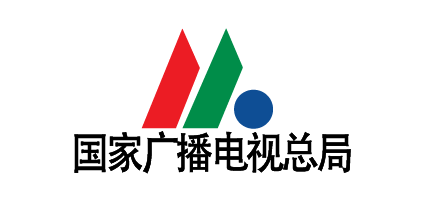 Zhengzhou ying guan culture media Co., Ltd.
Zhongyu (Beijing) Culture & Media Co., Ltd.